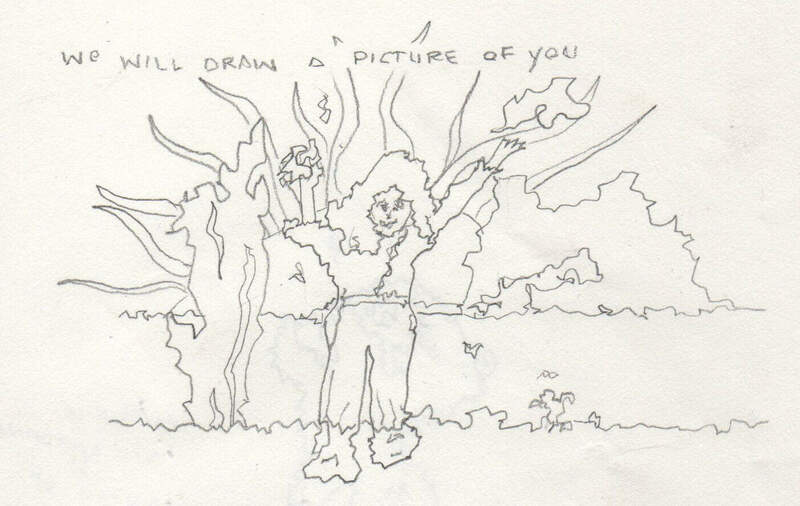 “We will draw a picture of you.” Not a bad likeness. Sometimes I feel that jittery, when the energies come through! Perhaps this shows me sharing messages?